Today Tesco’s application to develop the Brett Works site in Hadleigh was defeated by seven votes to six. Bearing in mind that four votes were predictable the result was absolutely first class focusing on the economic impact of our town. My address to the committee received a heart-warming round of applause from the Hadleigh supporters – and is enclosed). It was a brilliant presentation. Well done and thank you! 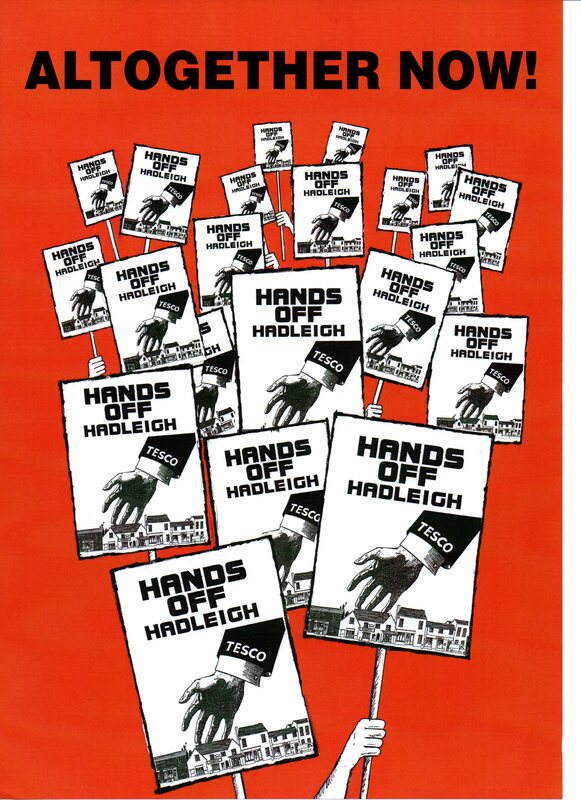 It was heart-warming that you and all the elected Councillors representing Hadleigh (Town, District & County) talked so thoughtfully and forcefully against the Tesco plan, but only two had a vote on the Planning Committee. The other eleven votes were by Councillors not elected by Hadleigh residents, and these non-Hadleigh Councillors voted 6 -5 in favour of Tesco – against the clear wishes of Hadleigh residents, businesses and elected representatives! Which is why Hadleigh only just won the day!